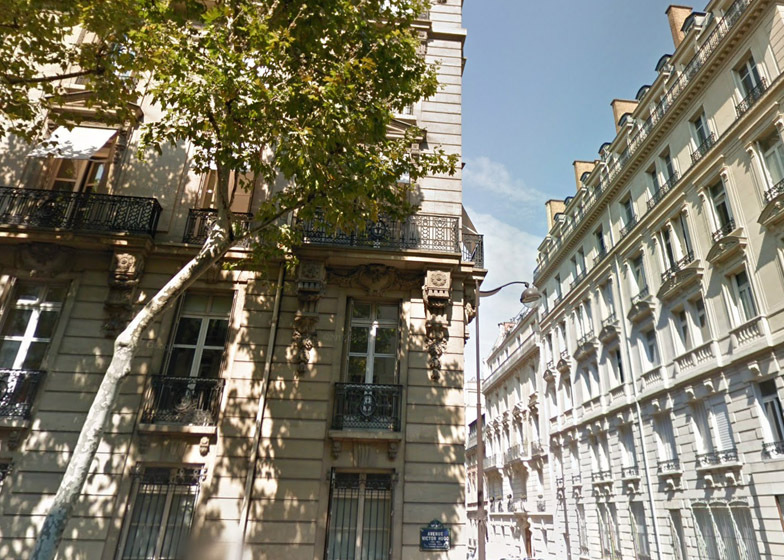 Luxury residence of 820m² in Avenue Victor Hugo, a private investor launched a restricted design competition inviting several Paris based Interior design firms specialized in luxury design and high end residential. 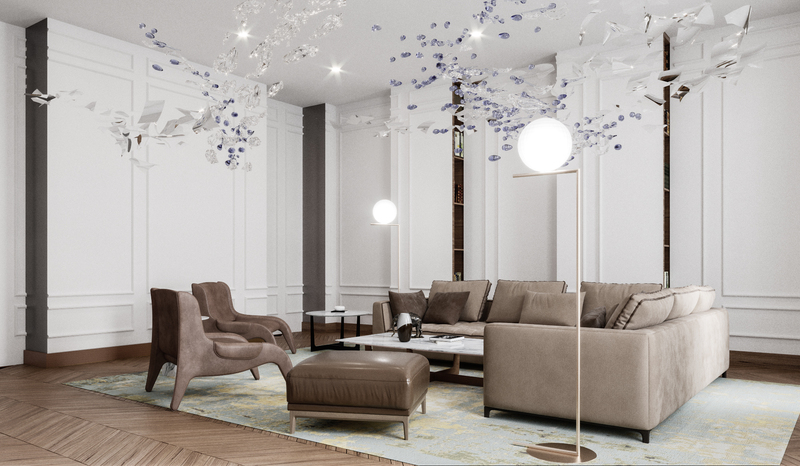 Atelier Pod won the design competition for this “Hotel particulier” and developed a concept based on keeping traces of the existing place and revisiting the classic of the French decoration. The main theme is around the 19th Century, the century of Victor Hugo.